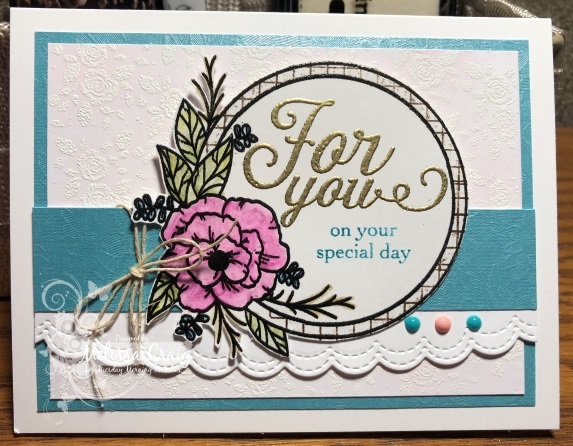 This is gorgeous Melissa, that hint of pink is perfect, the color choices and dies are primo too! Glad to know that about the Coloristas. Absolutely gorgeous!! 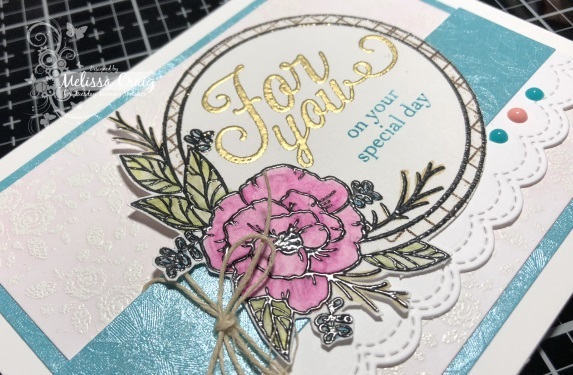 I love all the shimmer of your embossing! !